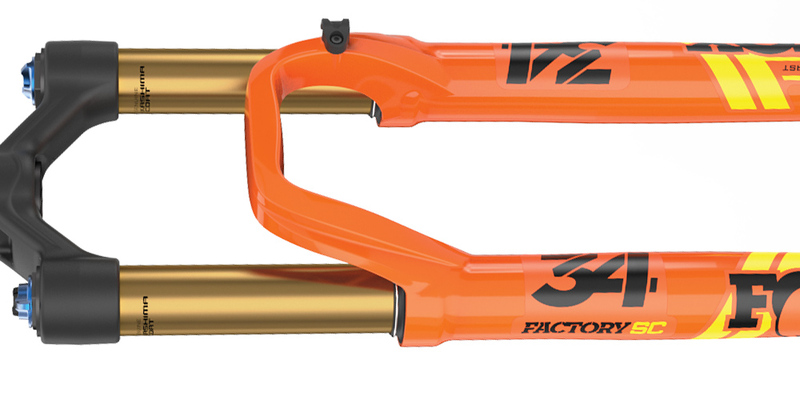 "Factory” says it all. 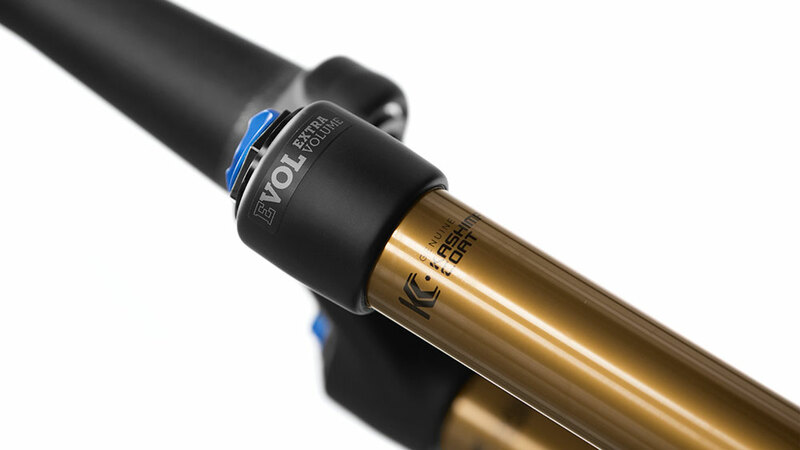 The best-of-the-best technology we have to offer is available in our Factory Series models with our buttery smooth, and ultra durable Genuine Kashima Coat. 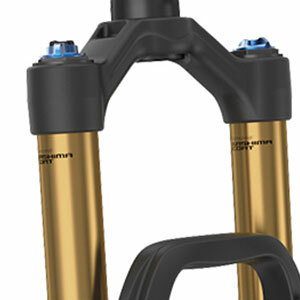 These products are World Cup proven. Fork weights shown are at 165mm steerer length with star fangled nut and disc brake guide installed. 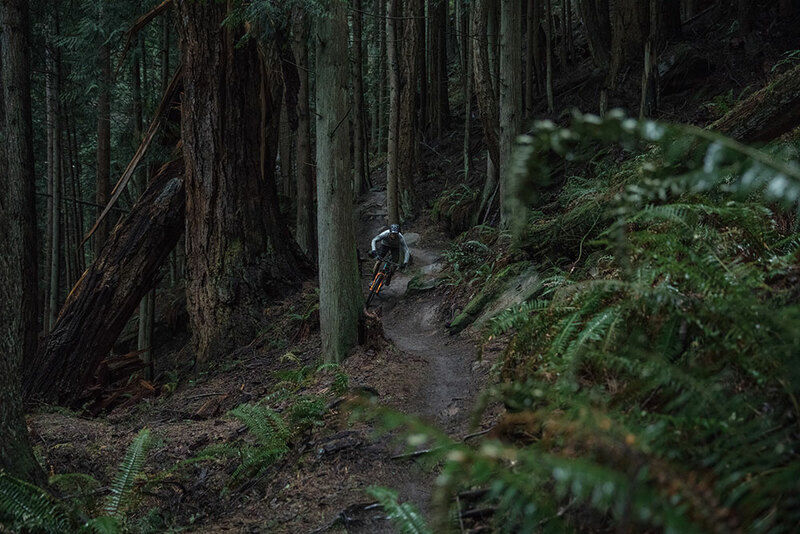 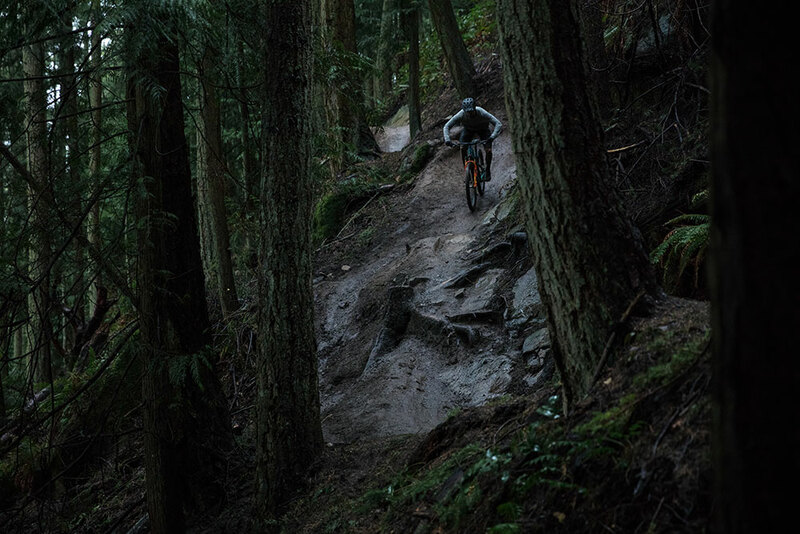 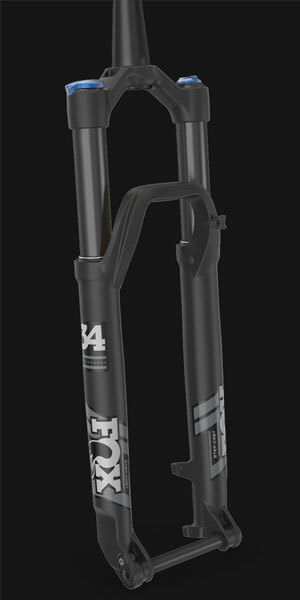 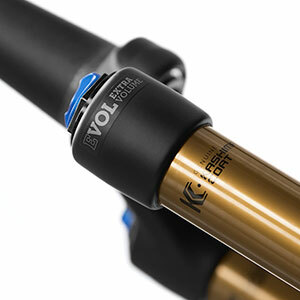 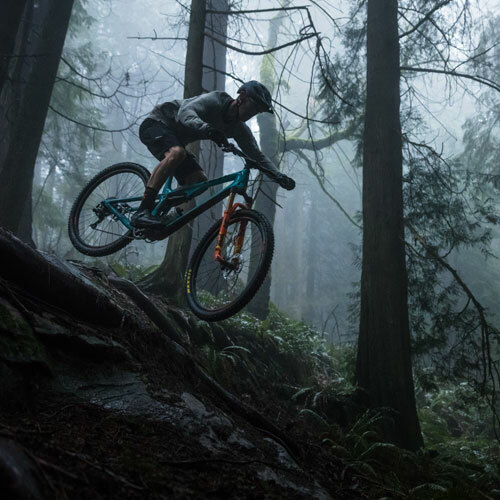 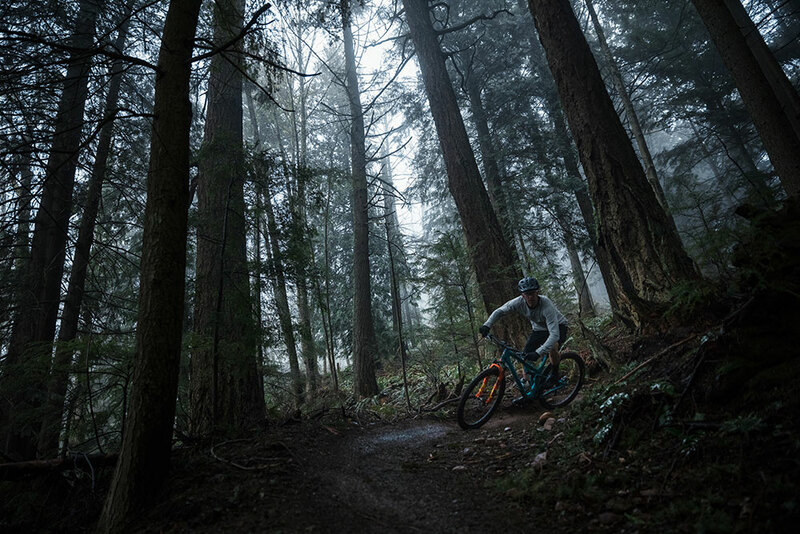 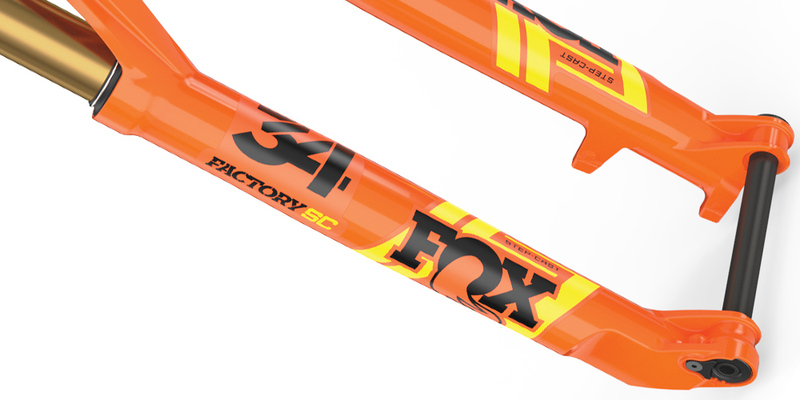 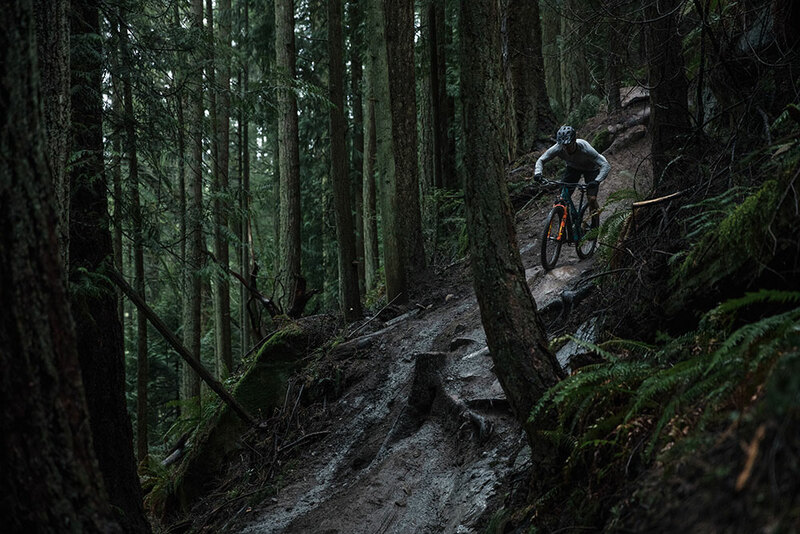 "The 34 Step-Cast is exactly the fork I want for riding my bike all day in the woods in singletrack. 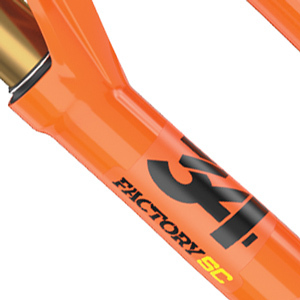 I always valued light weight for racing but also prioritized function too and the 34SC is a perfect blend for me. 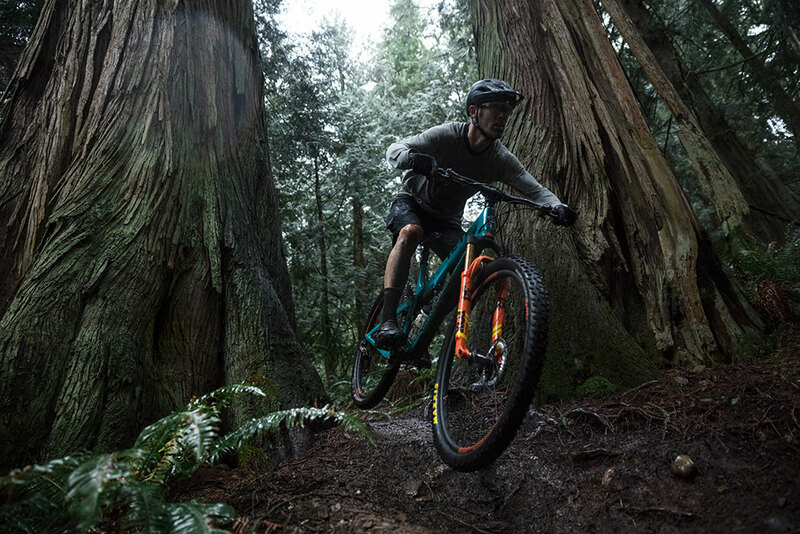 It’s going to be great for events like BC Bike Race I’m doing this summer." 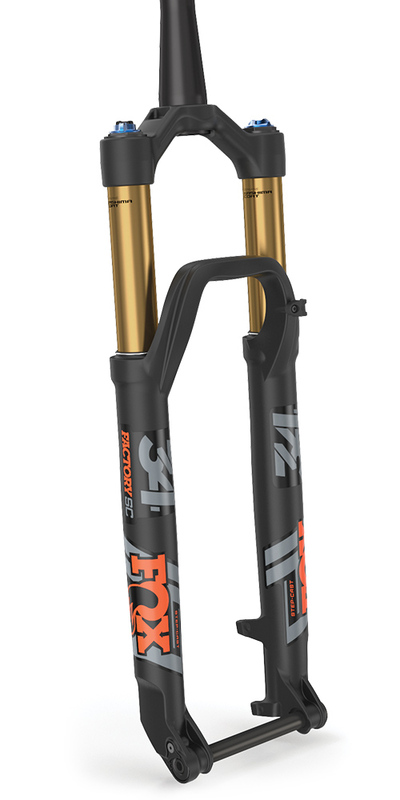 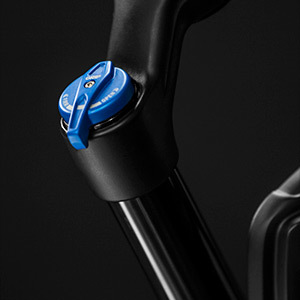 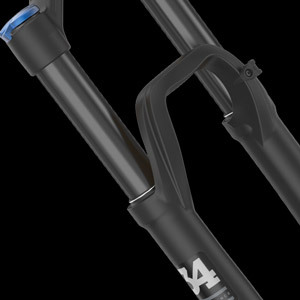 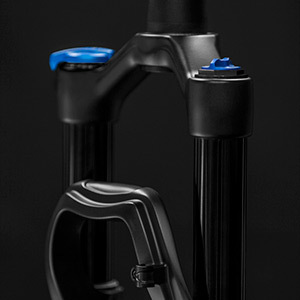 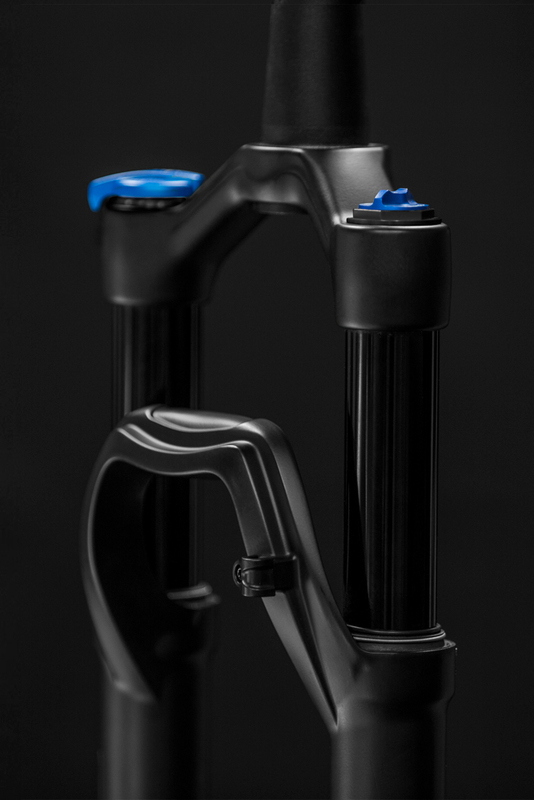 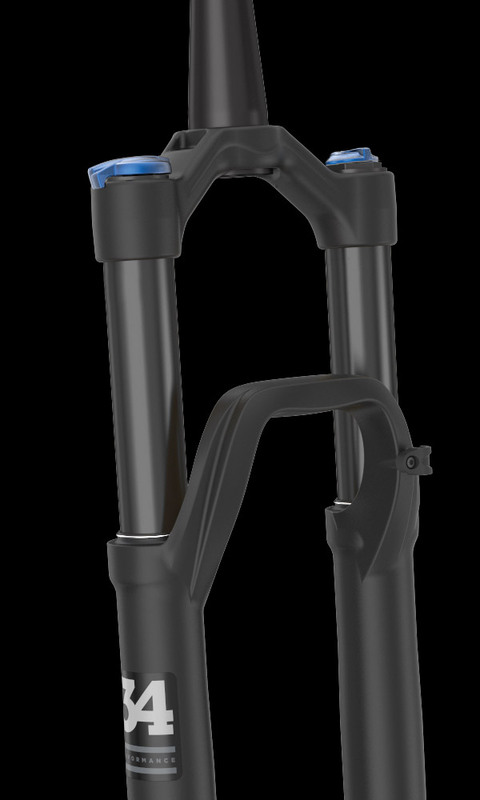 All 34 forks have adjustable air spring pressure and rebound adjust. 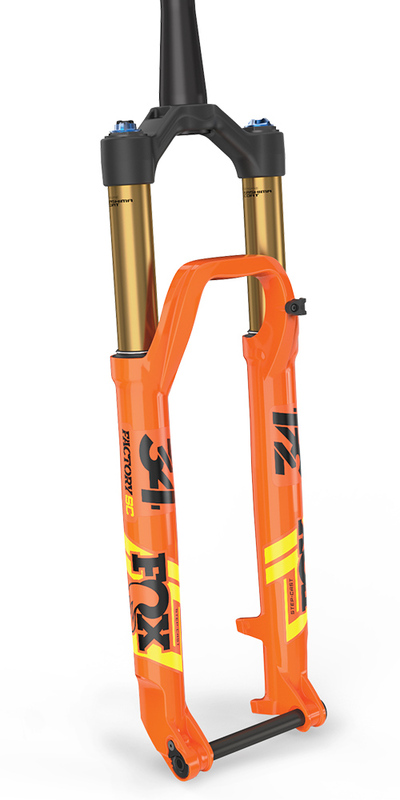 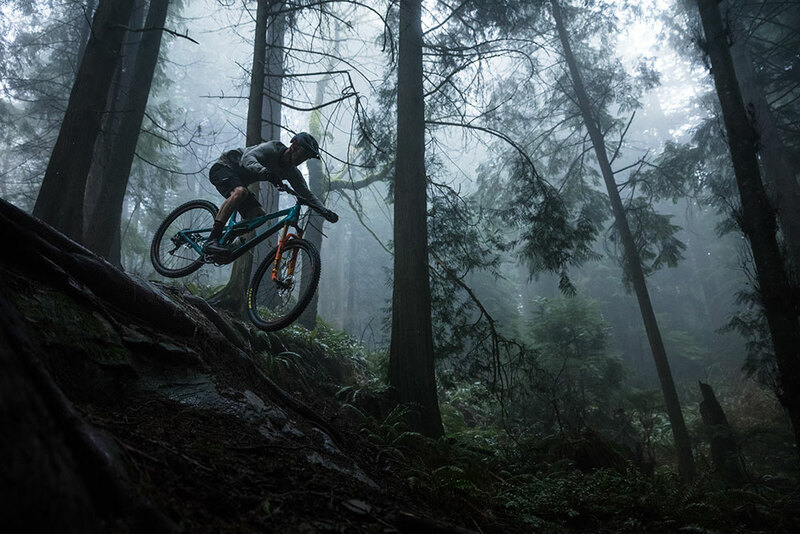 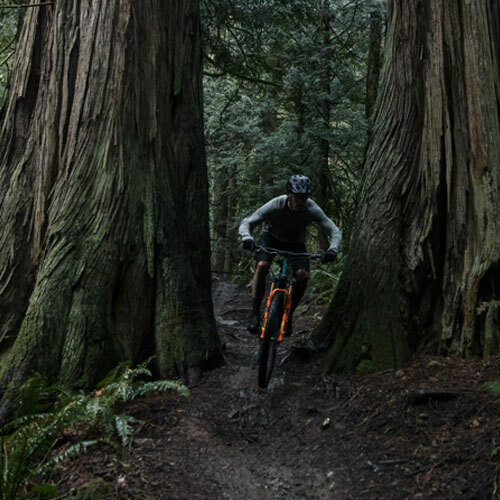 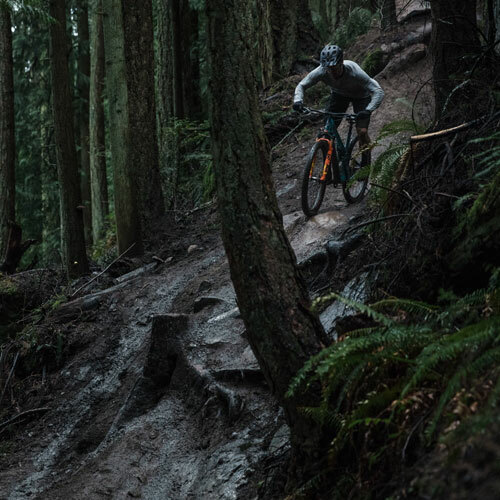 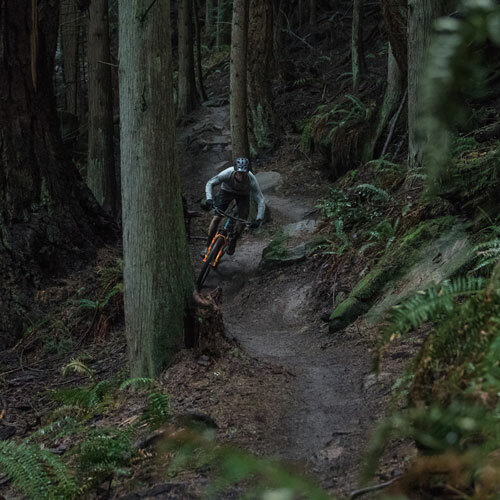 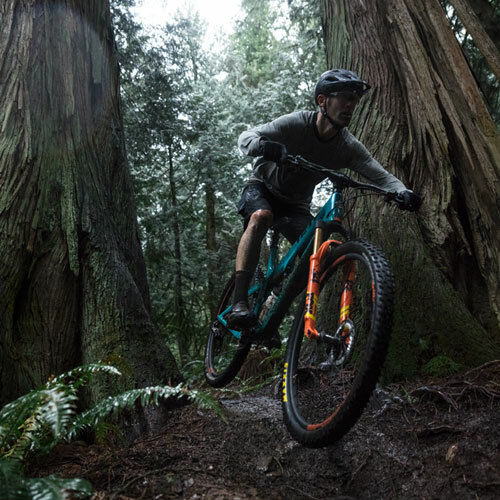 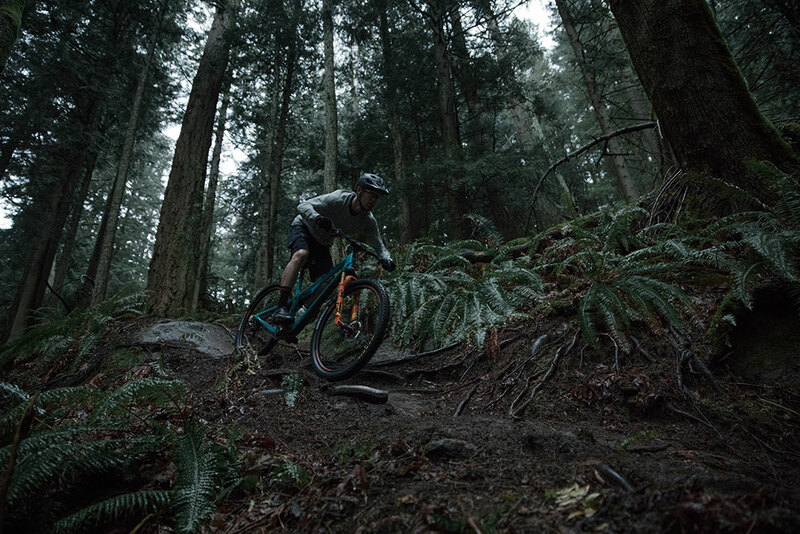 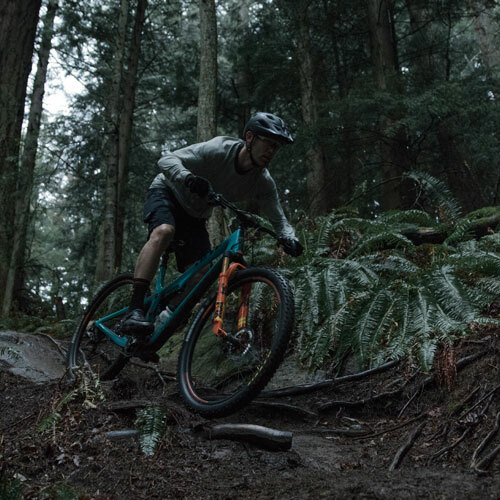 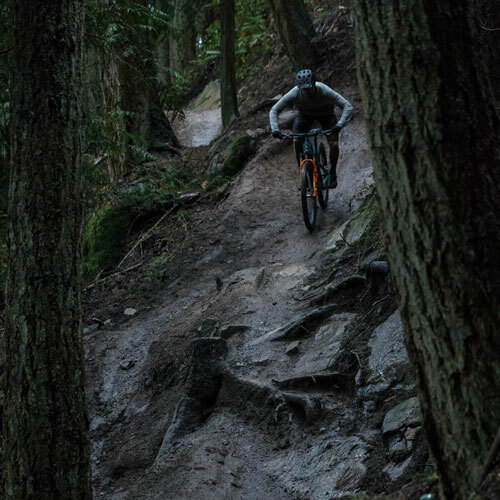 "If you love to ride fast and hard, and want what might be the stiffest and lightest 120mm trail fork on the market with one of the best suspension tunes - this is probably what you should be looking at." 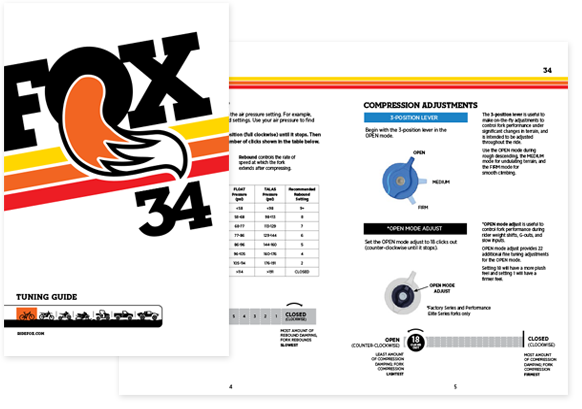 "Those 34s have impressed me, and it's no surprise to me that the new 34 Step-Cast does the same." 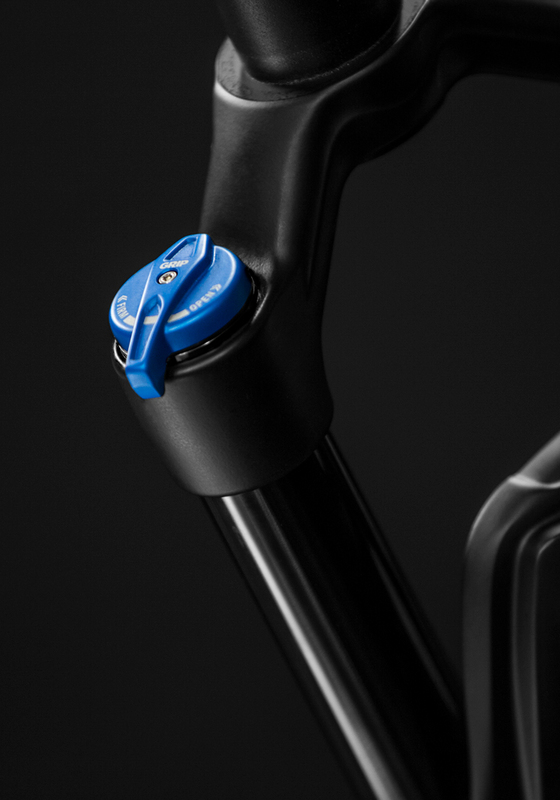 "It felt composed, almost encouraging, one of those enabling relationships." 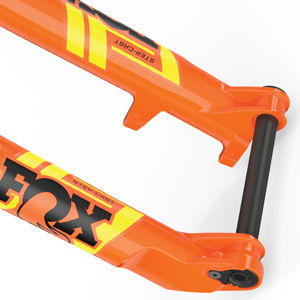 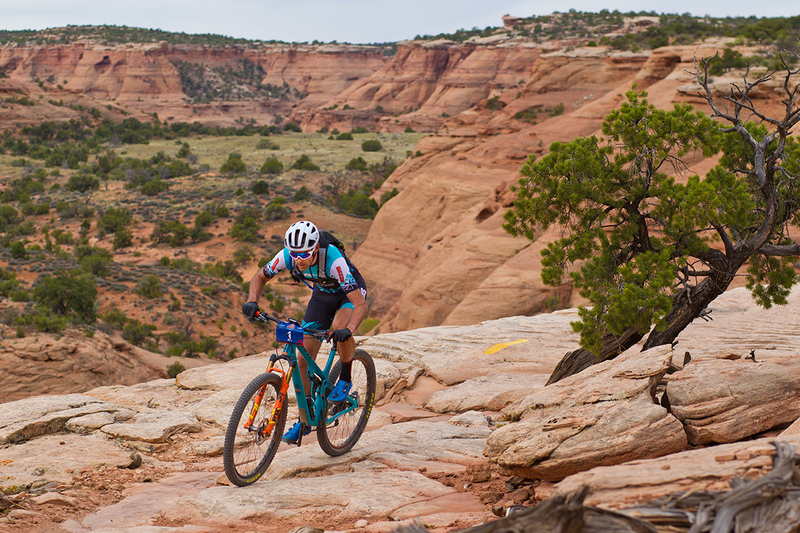 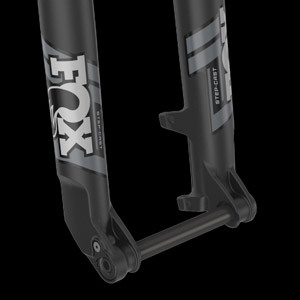 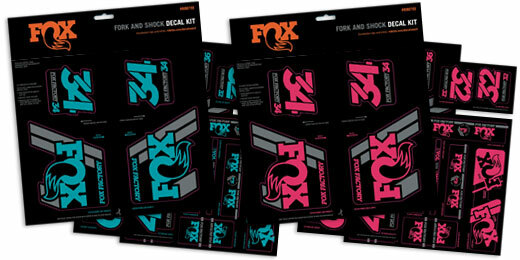 "The FOX 34 Step-Cast offers ultralight performance for short-travel trail bikes." 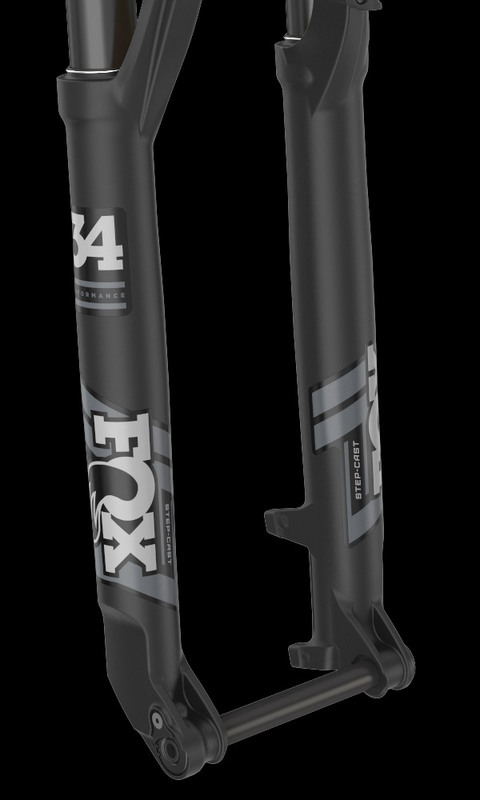 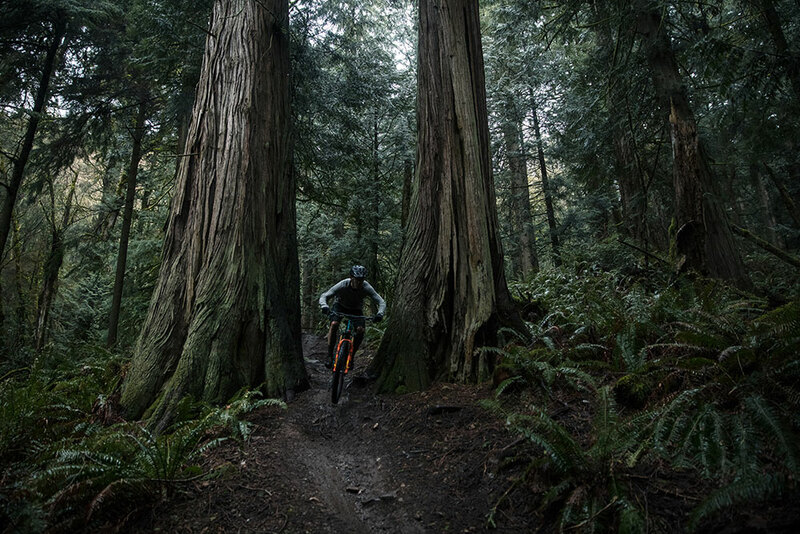 To compliment the 34 Step-Cast fork family, the inline FLOAT DPS shocks provide the perfect choice for your XC and Trail bike.